Our house painting projects go smoothly from start to finish. 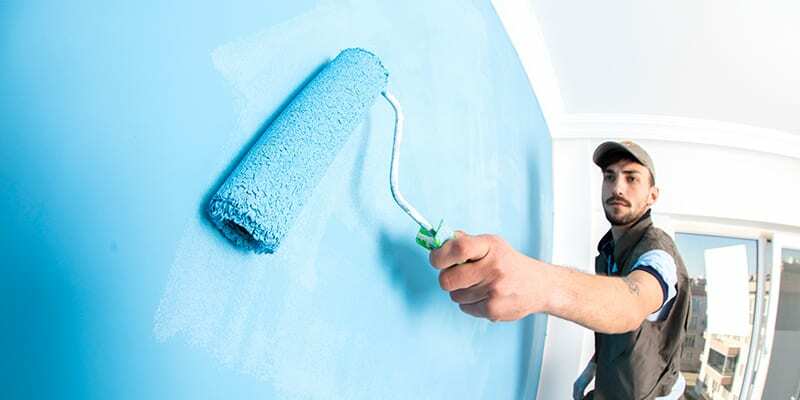 House painting is one of those tasks that seems simple enough when you first consider doing it yourself, but it often ends up being a task best left for a professional. Save yourself the frustration of accumulating all the proper equipment and materials and putting aside several days to handle it, and call us at C2C Contracting at the beginning. When done properly and effectively, house painting is not a quick task, as it involves several hours of prep work to be done, such as power washing the exterior and taping off and covering surfaces that you do not want paint on. We have the expertise to get that all done properly so that the results look great even up close. When you call on us to discuss house painting, we’ll go over the options for paint choices and colours while giving you the benefit of our experience to aid you in the decision of how to best proceed. Once you have selected the materials to be used, we’ll schedule a time to come do the work, saving you the potential hazards of getting on a ladder yourself. Once we have finished and the paint has dried, we’ll remove the taping and all debris, so the only thing you’ll see is a freshly painted exterior that gives your home the improved curb appeal you were aiming for. If you have any questions about our house painting services in the Collingwood area and how we’ll make sure your painting project goes smoothly from start to finish, don’t hesitate to contact us. Feel free to ask about our other home renovation services that can help you get the most from your home.